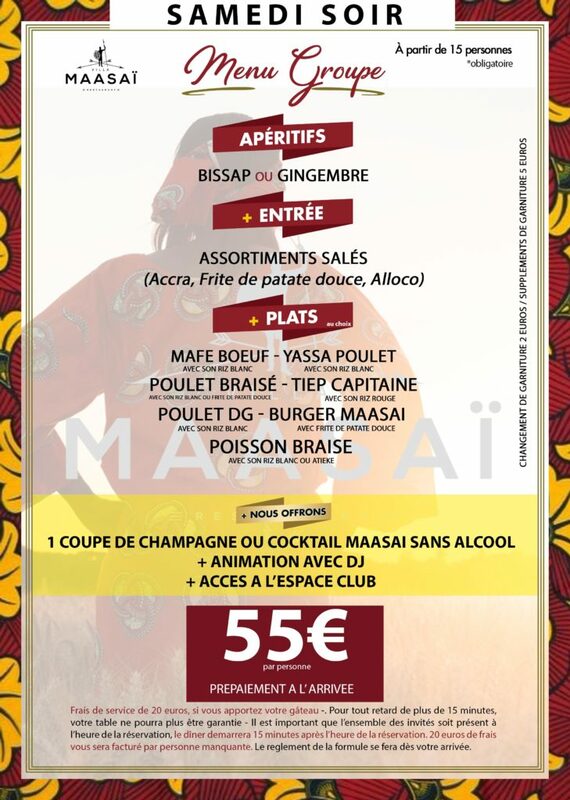 Located near the famous Boulevard Haussmann and the Place de l'Opéra, Villa Maasaï with African specialties welcomes you in the 2nd district of Paris at 9 boulevards of Italians, to offer a culinary trip to your taste buds and create memories gourmet and gourmet! 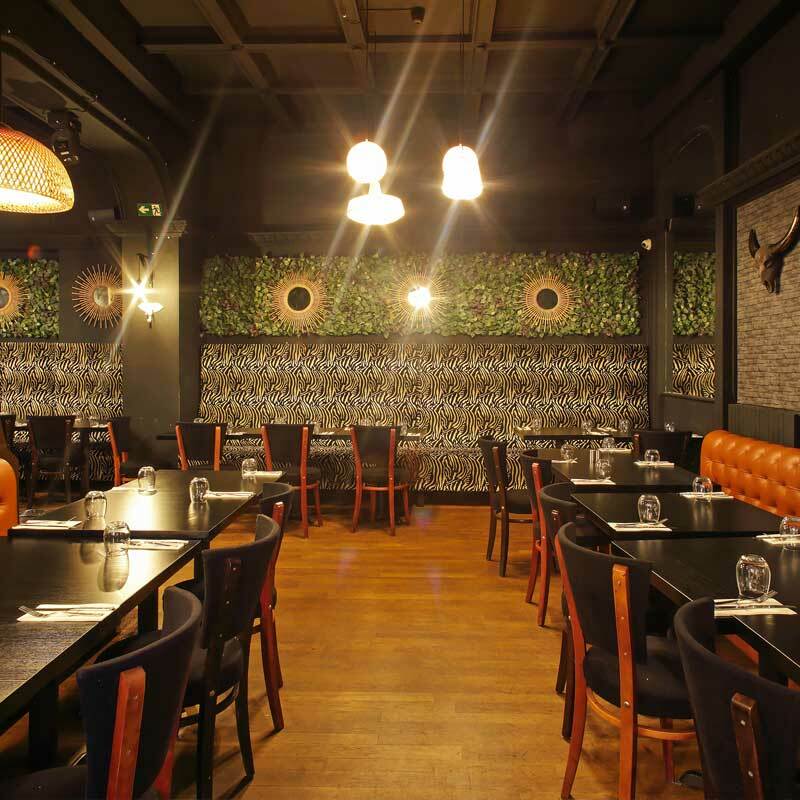 With 300 seats, it is the largest African restaurant in the capital. 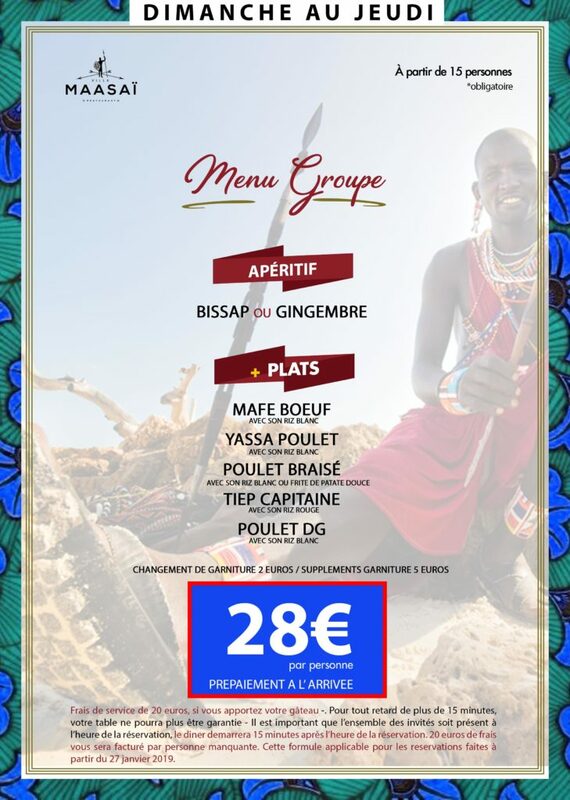 But it is also a new place that was conceived by a Beninese siblings (4 brothers and a sister) to offer a unique experience and a trip to their continent. 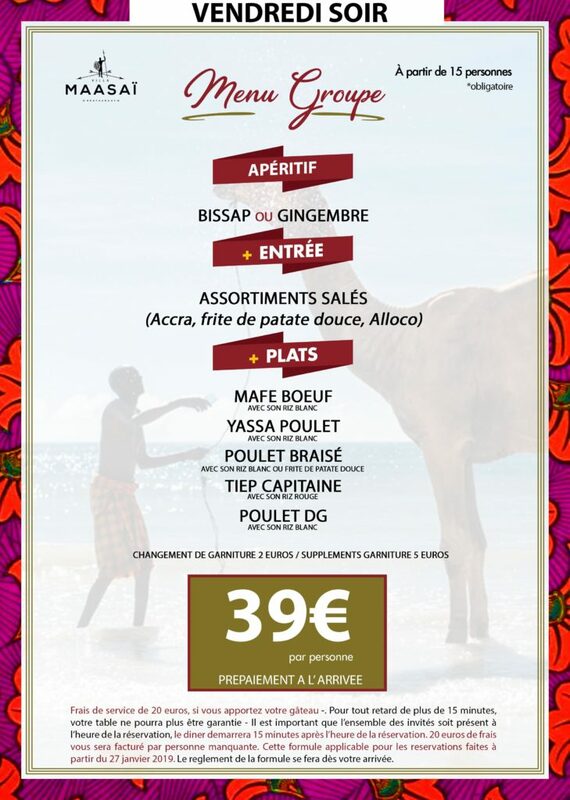 A chic and refined decoration, with gigantic paintings, animal masks or beautiful wallpapers, everything is waiting for you to enjoy a tasty safari! ! 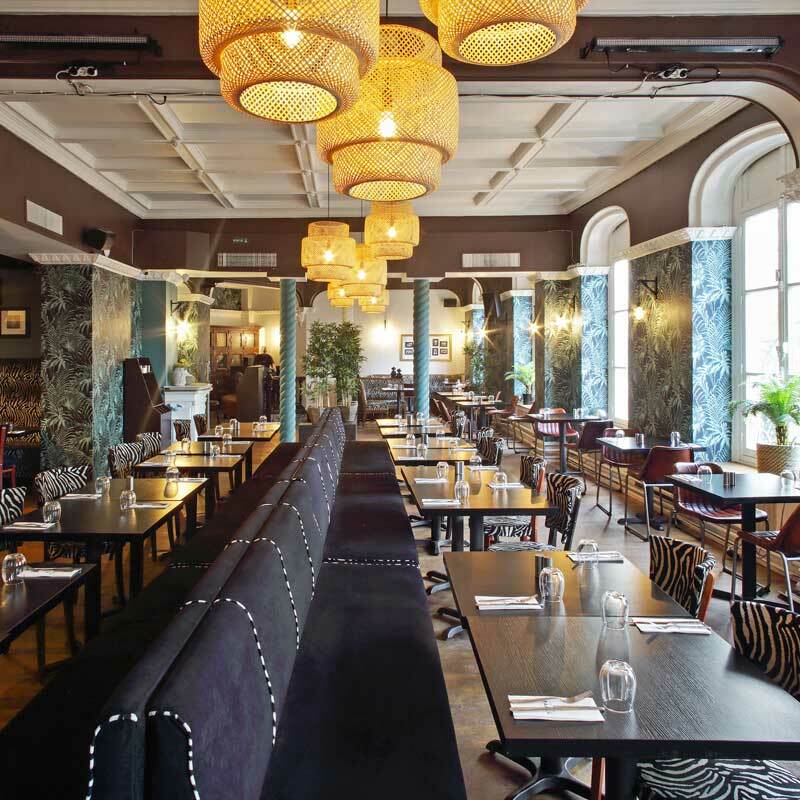 From Monday to Friday, the restaurant welcomes you for lunch and dinner with different menu (on weekends, the restaurant is open only in the evening). But in the heart of Villa Maasai the spirit of the party is present! 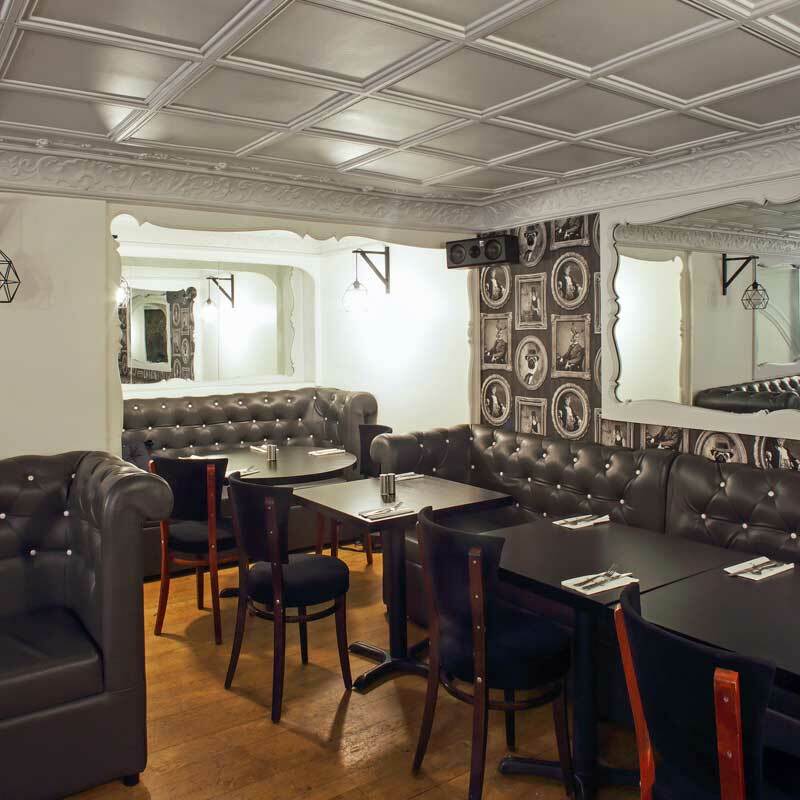 A stage to welcome live artists, a lounge bar, an intimate space for events on the first floor (capacity 45 people) and a sublime cocktail bar with African scents. Every weekend a DJ comes to mix and move the 600m2 places. 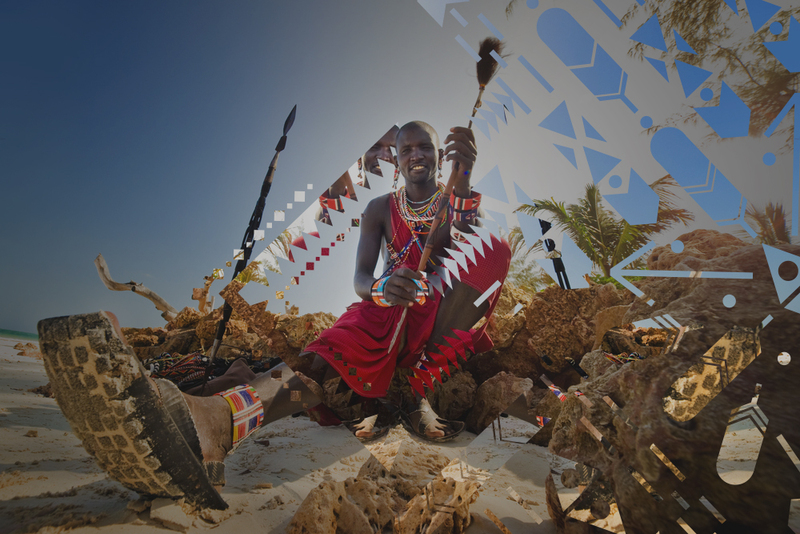 Between modernity and authenticity, it is a place that will immerse you in the heart of African lands.  PLEASE CONTACT US THE VILLA MAASAI IS THE SOLUTION.  Lovers, with friends, for work or to celebrate something, Villa Maasaï transports you from Abidjan to Brazzaville, from Yaoundé to Dakar. 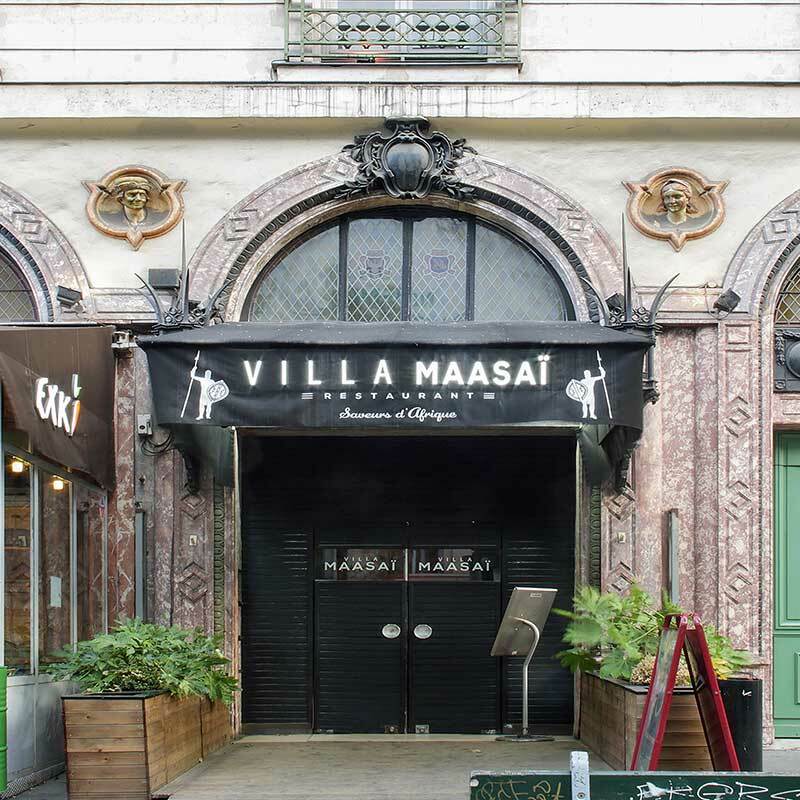 As you can see, Villa Maasai is “this culinary nugget “ in the heart of Paris, 2 steps from the Richelieu-Drouot subway station and 5 minutes by walk from the department stores (Galeries Lafayettes and Printemps Haussmann). 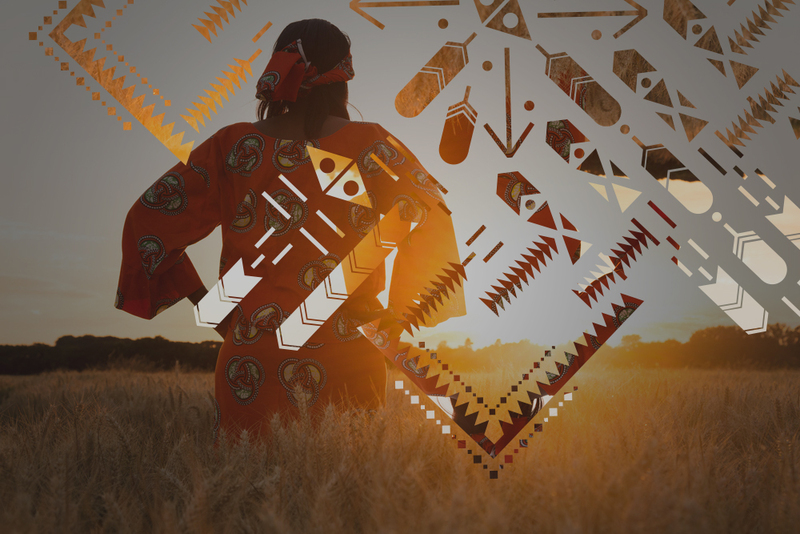 An African Identity, a rich place of culture it will be like you to take your plane ticket! Manager, Chef de rang, Comis de Salle, Comis de Cuisine en CDD, CDI, TEMPS COMPLET, TEMPS PARTIEL.